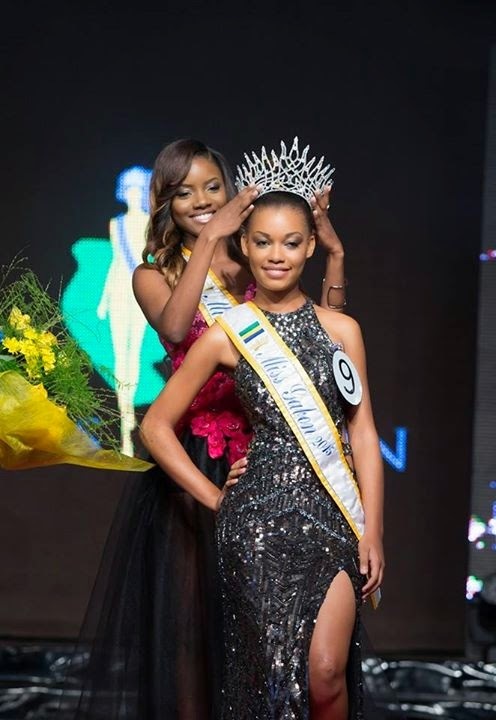 LIBREVILLE, Gabon - Reine Ngotala (18) was crowned Miss Gabon 2015 at the Hotel Résidence Nomad in Libreville on April 26. 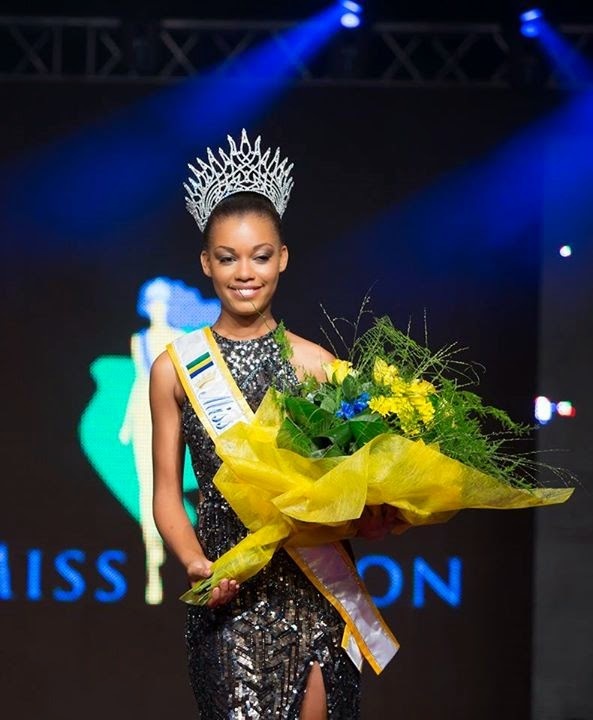 She will represent Gabon in Miss World 2015 in Sanya, China on December 19. 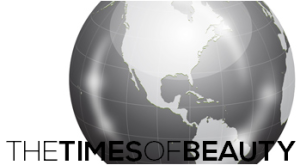 The first runner-up was Anis Christine Pitty Yaya and the second runner-up was Desy Oyane. 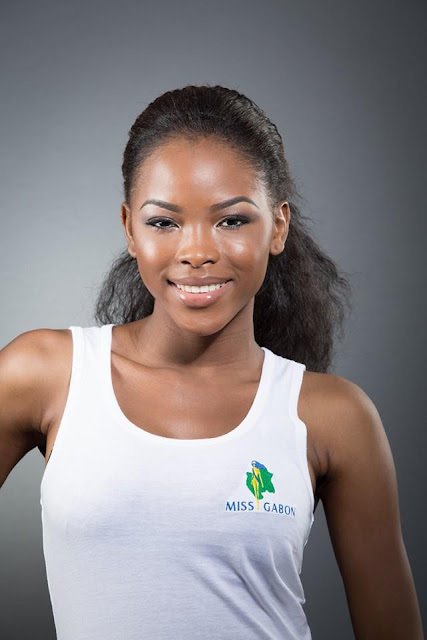 Anis Christine Pitty Yaya will represent Gabon in Miss Universe 2015.